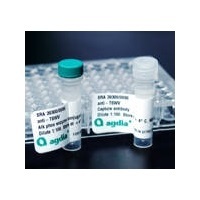 Agdia's AltMV/PapMV ELISA is intended for use in detecting Alternanthera mosaic virus (AltMV) and Papaya mosaic virus (PapMV) in their respective hosts. Agdia's AltMV/PapMV ELISA was developed using PapMV antibodies that demonstrate high immunological affinity for AltMV, a closely related virus to PapMV. Both pathogens belong to the Potexvirus family. 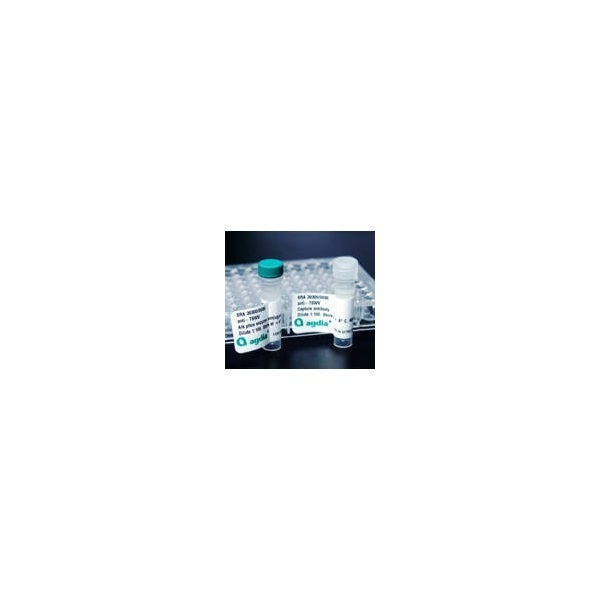 Agdia ELISA assays, including the AltMV/PapMV ELISA, offer flexible protocols that are designed to give optimal results while accommodating your lab schedule. The assay can be completed in just a few hours from start to finish, or overnight if desired. The AltMV/PapMV ELISA can easily be paired with other Agdia ELISA assays recommended for the screening of your ornamental or papaya crops. See Agdia's ornamental and papaya screens for a complete list of recommended tests. You can find both screens on the Agdia website under Testing Services/Crop Screens/Ornamental or Fruit. Both AltMV and PapMV infection can result in a loss of plant quality, making testing an important step to help reduce the spread of the pathogens and potential economic loss.